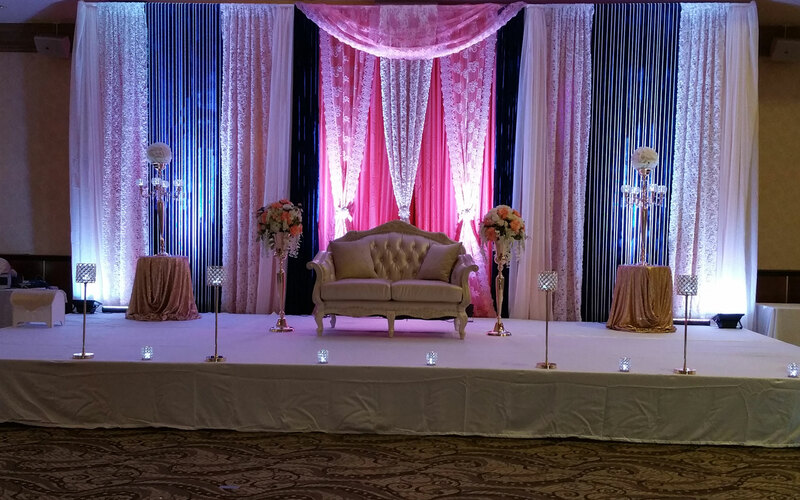 Whether you are planning to have an intimate wedding or an exorbitant one, Verve banquet will surely match your unique choice, budget, and requirements. With a capacity of accommodating up to 250 in seating and 400 in floating, the venue has a cosy and comfortable interior for the guests. It also offers an in-house team of caterers that puts all the efforts to delight the guests with mouth watering multi-cuisine dishes. If you want your wedding celebration to be a simple yet elegant one, host it in the Verve banquet, Mumbai. With its multiple party areas, you get a chance to select the one that fits perfectly for your occasion. It serves delicious cuisines and also provide excellent decor services to their clients. The venue also offers two complimentary changing rooms for the wedding couple. Venue does not allow outside caterers. Venue does not allow outside decorators Venue does not allow outside DJ. Venue does not allow outside alcohol. Corkage applicable. Venue is available in the following time slots: 10:00 a.m. - 02:00 p.m. (Morning) 06:00 p.m. - 11.30 p.m. (Evening) Two complimentary changing rooms are provided to the bride and groom.